Reprocessing of UK land vintage data, with modern processing techniques to improve imaging and interpretability. 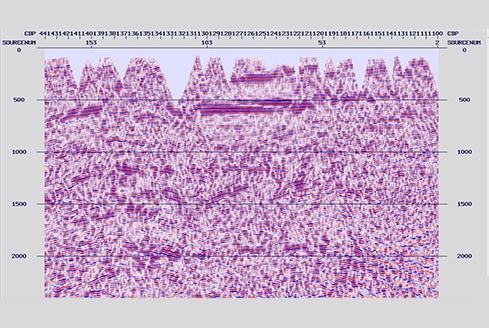 EPI evaluated the existing data and processing, and took two test lines to demonstrate our capabilities. EPI were able to show a clear improvement on previous processing. By clever utilisation of accurate statics and First Break picking, events became more coherent and interpretable. 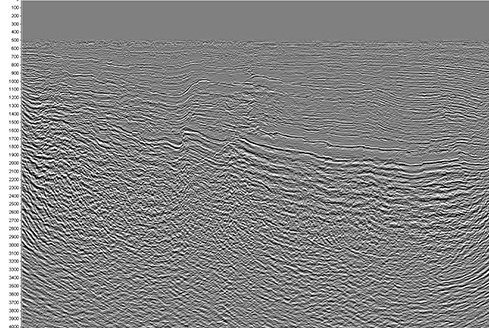 Each line is treated as a separate, in this way we can ensure consistency, but also tackle any individual line issues from the start eg lack of field observations. So impressed with the quality of the reprocessed data, they gave EPI further data to reprocess to bring to the same standard. 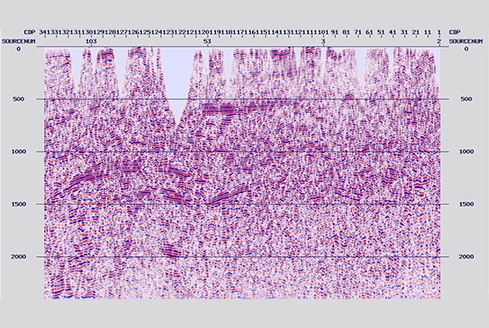 The reprocessed data gave clear, interpretable events, where previously there was noise. We were able to provide the client with a modern processed dataset, from their vintage (80s) dataset, which has enabled them to start their exploration process, without having to acquire more data.